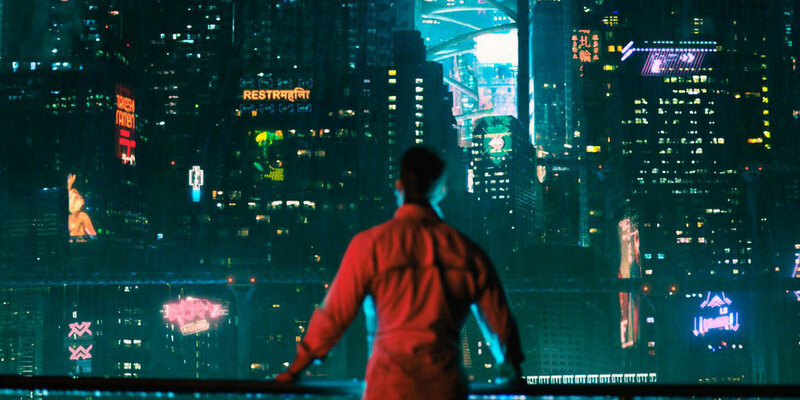 Death is a “mere inconvenience” in the stunning trailer for Netflix’s newest sci-fi show, Altered Carbon. Based on the 2002 novel of the same name by Richard K. Morgan, this ten-part series takes place in a noir-tinged cyberpunk future, where human personalities can be stored digitally and downloaded into new bodies. This process is known as ‘being re-sleeved’. This entry was posted by Screen Rant on December 4, 2017 at 4:52 pm, and is filed under TV News. Follow any responses to this post through RSS 2.0. You can skip to the end and leave a response. Pinging is currently not allowed.